Additional solutions for complex client requirements. Putting Heroku at the center of your app business strategy gives your firm new ways to expand your services, target new client segments, and provide more comprehensive business solutions. Add Salesforce implementation expertise to your firm’s capabilities, and leverage Heroku Enterprise to build business-critical enterprise apps. 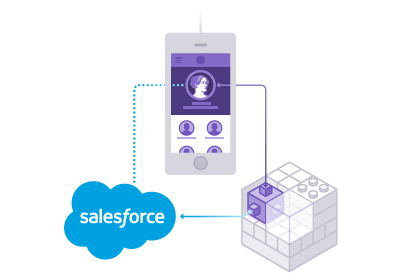 For clients with complex business challenges, building their apps on Heroku opens up strategic opportunities to drive more business through Salesforce. For example, your project teams can design and build integrated solutions for clients that include sophisticated customer engagement apps on Heroku tied to powerful CRM, sales, or marketing services from Salesforce. Client apps work harder by funneling leads and data directly into backend systems that form the backbone of a client’s business operations. 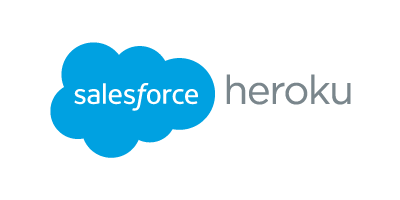 Heroku is part of Salesforce Platform, a suite of technologies that help companies build apps for internal and external use cases. As such, Heroku integrates seamlessly with any Salesforce product. 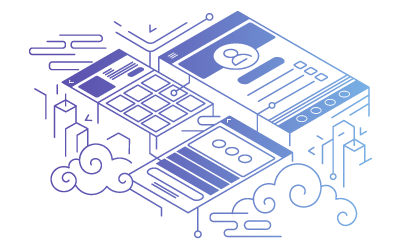 Using Heroku Connect, you can easily sync data between Salesforce and Heroku, unifying data in your Heroku Postgres database with contacts, accounts, and other custom objects in your Salesforce database. A simple UI makes it easy to get the service up and running quickly without complex coding or configuration. 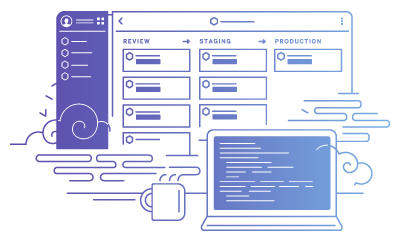 Heroku Enterprise offers additional support for large clients with complex requirements. To build demanding enterprise apps, your project teams can take advantage of enhanced security and scalability, collaboration support, access controls, and more. Private Spaces provides network-isolated runtime environments, for enhanced privacy, power, and performance. SSO for Heroku allows you to use your identity provider of choice. Enterprise technical support is also available to help expedite issues.